Comment: Replace siding on garage. Comment: side panel is hanging needs i believe a couple of nails. Lynbrook Siding Contractors are rated 4.73 out of 5 based on 1,338 reviews of 42 pros. 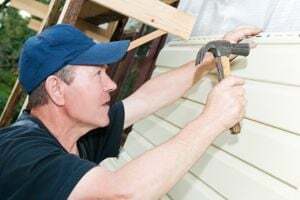 Not Looking for Siding Contractors in Lynbrook, NY?